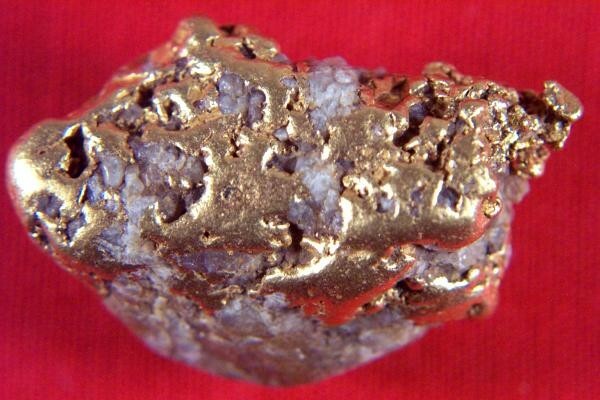 Amazing and Gorgeous Alaska Gold Nugget - - It's Free! 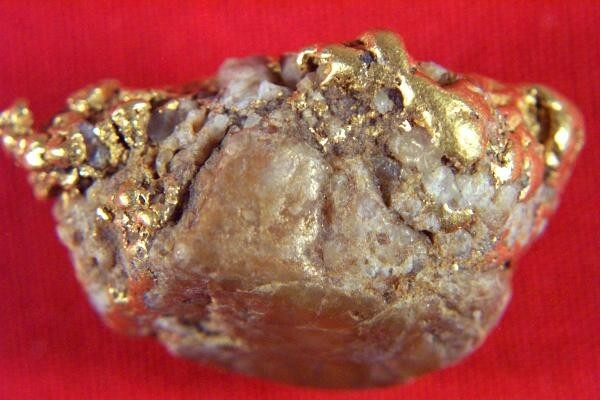 Can you imagine the look on the prospectors face when he found this 16.9 gram (260 Grains) Alaska Gold Nugget. The mix of high purity gold with incredible quartz inclusions makes this a stunning conversation piece. 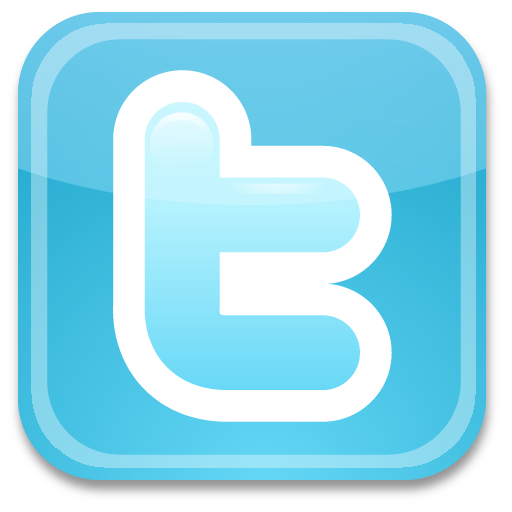 It is 1.1" long x 5/8" wide x 1/2" thick. With quartz being 9 times lighter than gold most of the weight is gold. 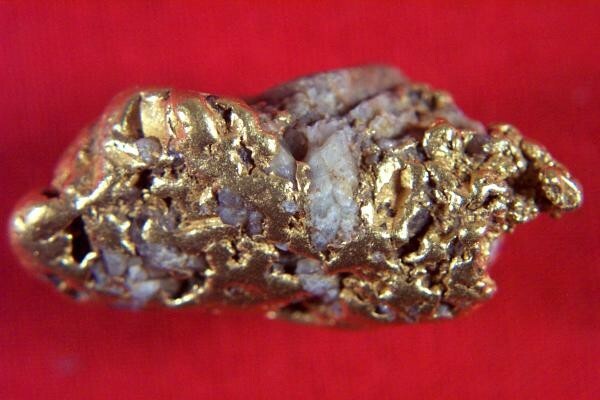 Collectors will love to display this Alaska Gold Nugget, jewelers will love to make it into an incredible jewelery piece. A pleasure to hold and behold.